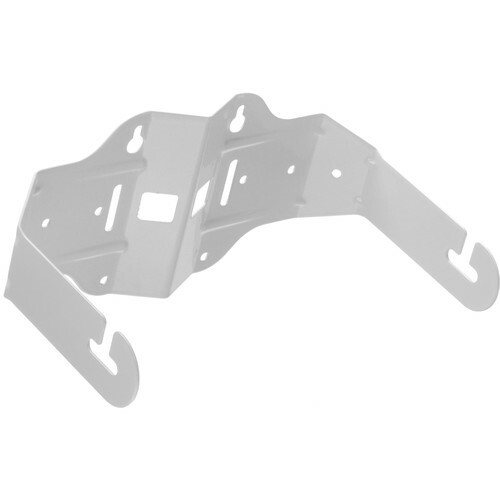 The MTC-23UB-1 from JBL is a U-bracket used for mounting the Control 23-1 loudspeaker. It's offered in white to match with the speaker's finish. Box Dimensions (LxWxH) 9.2 x 5.5 x 4.8"